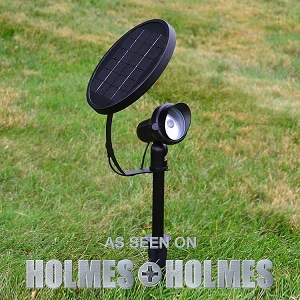 Best Solar Lights in Canada and U.S.A. Celebrate Summer with free-light Solar Lights! The Best (and last) Solar Lights You'll Ever Buy! We hope you're enjoying a free-light summer, free of soaring hydro bills, free from changing light bulbs, and free from resetting timers! Become a free thinker with these free-light originals! Lots of light from a very small footprint. Automatically turns on at night and stays on for up to 12 hours! Also available in White. 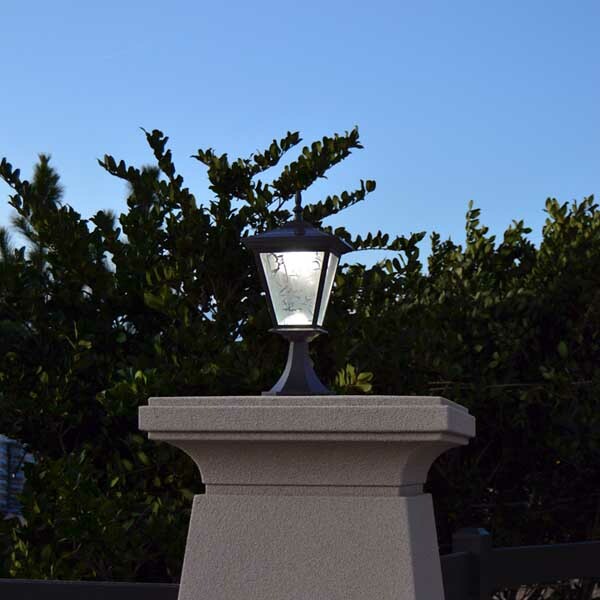 See more free-light Column, Pillar and Post Mounted solar lights and get yours today! Directs light where you want it all night long. 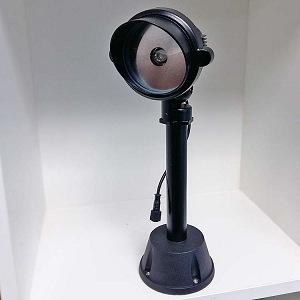 Whether you'd like to highlight a tree, pathway, boathouse or walking trail, our self-contained Spotlight solar light allows for years of uninterrupted light in all 4 seasons. 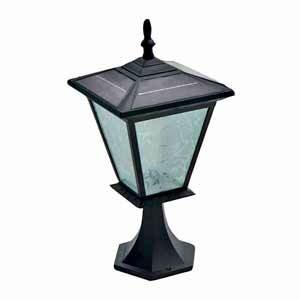 Browse our complete collection of Courtyard Solar Lights now. Dark driveway? Looking for something in a classic or contemporary style to highlight a parking area, feature a pool or illuminate dark areas of property? 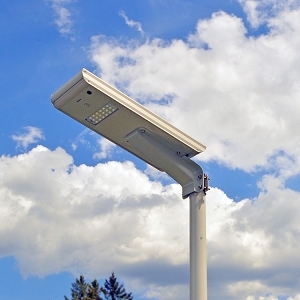 RA60 is your all-in-one solar light that mounts easily on any post from 2.5" - 4" diameter (with supplied mounting hardware). NO trenching, NO cables, NO hydro bills. 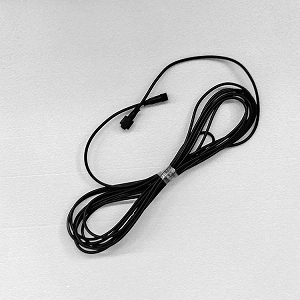 Check out all the durable solar driveway parking area lights now! Easy installation, lots of soft solar light. 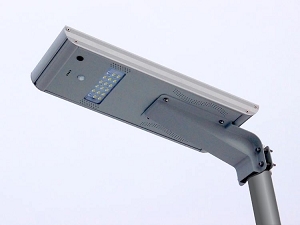 The Coach-FR Flat Rail Solar Light mounts on any flat surface. The mounting base is 4" x 4". The domed cover lets leaves (and heaven forbid, snow) slide off to continue effectively charging the light year after year. The new LiFePO4 battery powers the light for up to 5 years. This product has a 3 Year Guarantee including the battery. 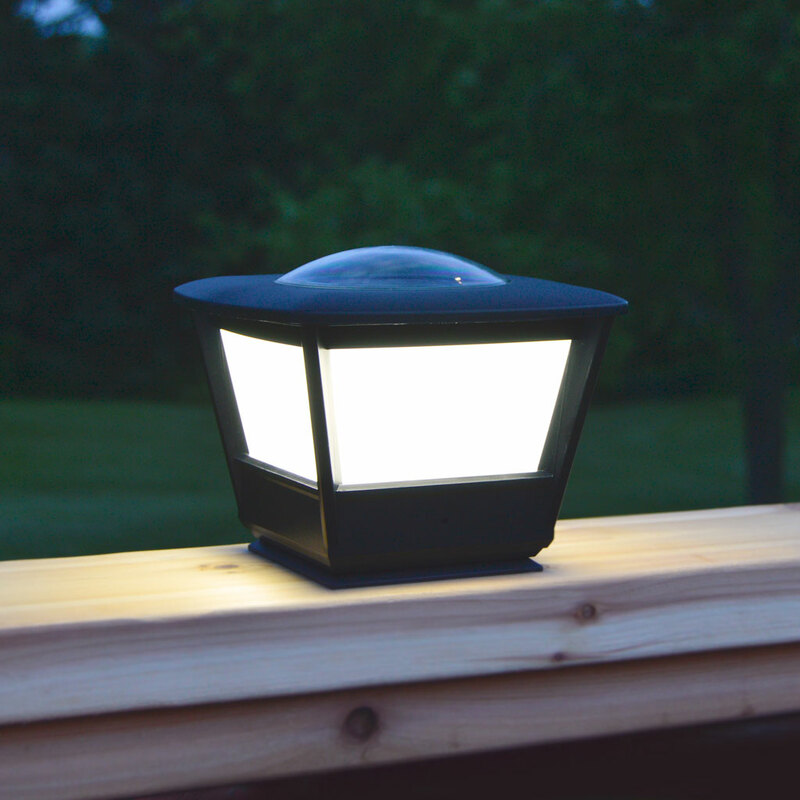 These will be the last flat rail solar lights you'll ever buy. 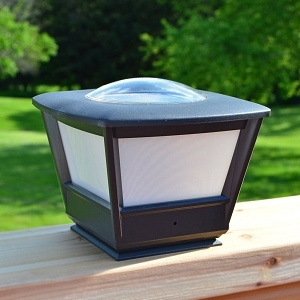 Browse all the free-light Garden Deck Solar Lights and remember No wires... just add sun! Why buy free-light? Read the reviews of free-light solar lighting products - and please add one yourself! We're always excited to hear from free-light customers. Where else can you buy quality solar light solutions with impeccable customer service! Read more about our Return and Refund Policy.